Prized and popular when happily flaunting just its glossy green leaves, this variety of bonsai steps it up a notch every year with a show of surprising red flowers in January & February. 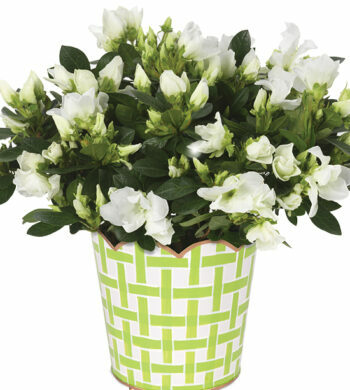 The blooms boast double layers of cheerful red petals as well as sunshine yellow centers, making the plant a delightful choice to brighten anyone’s day. 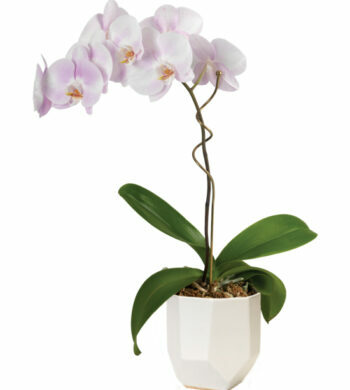 Place in an outdoor location that is well lit, preferably with four hours of bright indirect or filtered sunlight. Keep the soil evenly moist but never allow it to become soggy. Water sparingly daily in summer, fall and spring and twice a week in the winter. 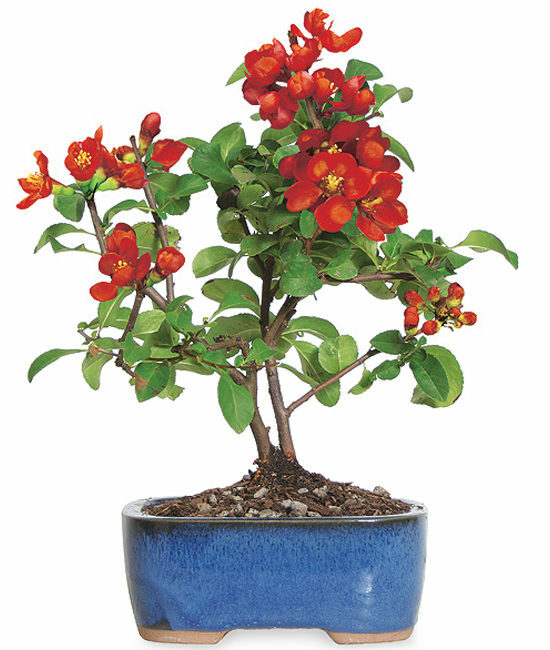 Mist your Flowering Quince Bonsai frequently to raise the humidity around your bonsai. To prune, pinch out ends of actively growing branches to produce a fuller plant. After flowering, you may prune branches back to shape the plant.